Disclaimer: I was compensated for this post and this post contains affiliate links, and I will be compensated if you make a purchase after clicking on my links. Hiya ladies! What is your dream? Is it your dream to be a successful career woman as well as have a better financial growth? Well, you can pursue your dream by becoming an Independent Stylist. Ya, you heard it right – that’s how to make money on the side from home! As an Independent Stylist with Stella & Dot, you represent their line of jewelry and accessories, selling through in-home Trunk Shows and online through your personal website, or share on social media. You take control and decide when and where to sell and how much time you want to invest in the business. 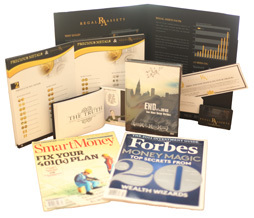 This allows you to create a business that fits your life, scaling up or down as you wish. Based on your schedule and desired income, you decide how much or little you want to spend on your business. Some Independent Stylists have other jobs and only work 5-10 hours a week, while others make Stella & Dot their full-time business. Stella & Dot offers the best tech tools, the best training, plus a community of strong supportive women. Get 25% – 35% commissions on sales, shop at a discount up to 50% off, plus get tons of free products and perks. Bring others on board as Stylists to create extra income for both you and your team. You don’t need to have any background in sales. 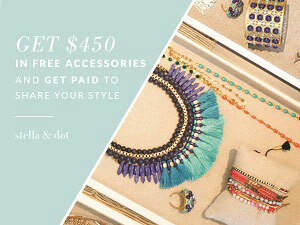 Stella & Dot will help to show you how to turn your natural skills into professional talents! Currently, over 18,000 active Independent Stylists are living the home-based career their mothers never had the chance to have – and loving it. You can, too! 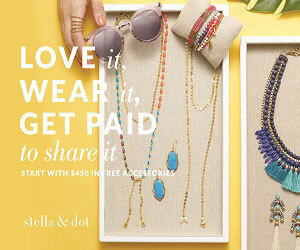 When you join Stella & Dot, the stylist will automatically get $450 of free accessories. But new stylists who join now through April 30th, will get up to $650 in FREE accessories – $300 more than the standard payout for a new Stylist! And if you achieve $1000 of sales within the first 30 days, you will get an additional $200 of free accessories. Isn’t that great? That’s how you make money on the side from home. Be an Independent Stylist now! Great ways to make some side income. I’m looking into this. I have always wanted to make my own money. 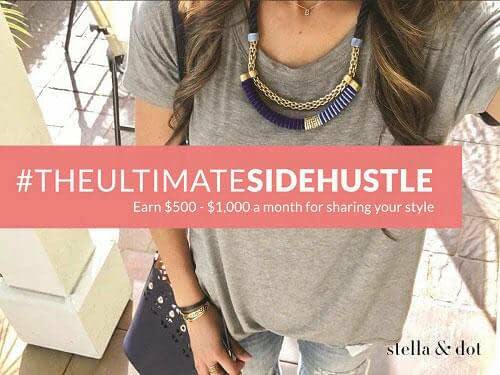 Stella and Dot sounds like a great way to make some extra cash. Thanks. I’d love to make extra money at home – thanks for the idea! This could come in handy with the holidays coming up! That’s very interesting! Thank you for sharing your ideas! I actually am making a little money working from home for a company that requires to watch a bunch of videos and then answer to a questionnaire they give you. They are a marketing company. 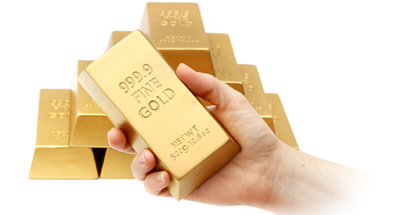 I highly recommend this, it´s super easy money! Wow! This is an awesome way to make some extra money! You can be your own boss, work pretty much, your own hours, save on gas, work clothes, babysitters, etc. Thank you for sharing! I like side money but without haggling others. I’m not sure I would be a good fit for this, but it sure is pretty. Thank you!! I need to make some extra income!